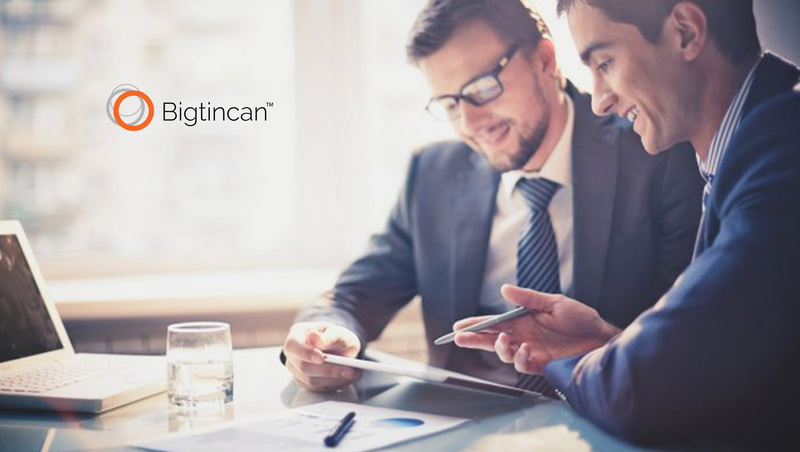 Bigtincan, the leader in mobile, AI-powered sales enablement automation, announced the launch of Bigtincan Retail, its latest platform update for vertical markets. This announcement was made during NRF, taking place January 13-15 in New York City. In 2018, holiday sales reached $805 billion – the strongest season in six years – driven largely by ecommerce sales (up 19 percent from 2017). Additionally, 33 percent of Black Friday purchases were made from mobile devices. To help leading brands such as GUESS, Inc., Paige Denim and Titlelist embrace the increasingly digital consumer landscape, Bigtincan created Bigtincan Retail with a comprehensive set of product capabilities, integrations and bundled services. These capabilities allow retailers/brands, hospitality companies, telco organizations, restaurants and franchises to ensure their sales teams not only have access to the best content and collateral assets, but use the latest technologies to enhance the selling experience for retail sales associates and sales teams.